LBB Presents Mumbai's Favourite Home Baker: It's Time To Nominate! Whether it's a simple sponge cake or an elaborate one for a fancy celebration at home, there's always that one reliable home baker we go back to, time and again. The perfect home baker is someone who manages to strike the right balance between unique innovations and classic flavours. 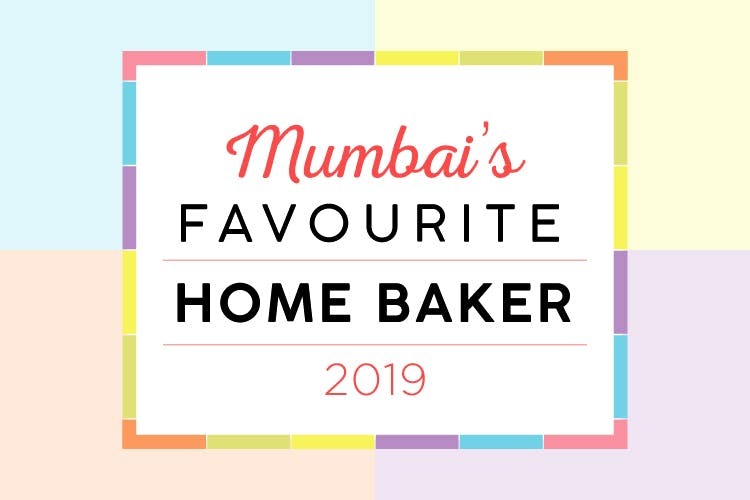 Basis the voting in January, the top two bakers with the maximum votes will be chosen for a face-off at Dessert Bazaar 2019, and the jury will decide who gets to be crowned Mumbai's Favourite Home Baker! A chance to be crowned Mumbai's Favourite Home Baker, giving them the recognition they deserve. Also, they win exclusive promotions on LBB - think fun photoshoots, recipe videos, articles, and more!